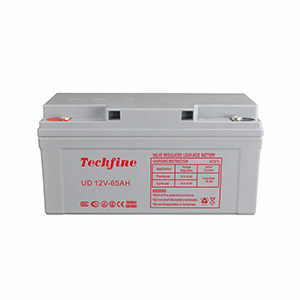 UD series is the general purpose battery with 8 years design life for float service.With up-dated AGM valve regulated technology and high purity raw materials,the UD series battery has reliable standby service life. 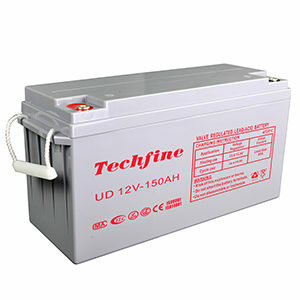 It is suitable for UPS/EPS/inverter,emergency light and security systems applications. 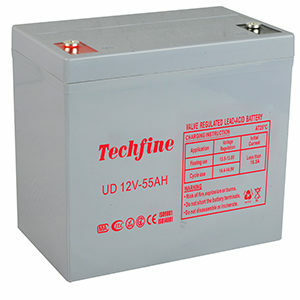 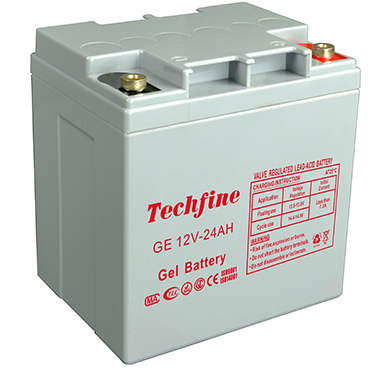 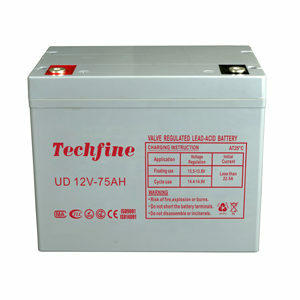 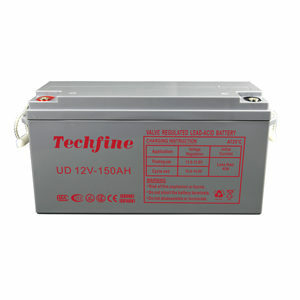 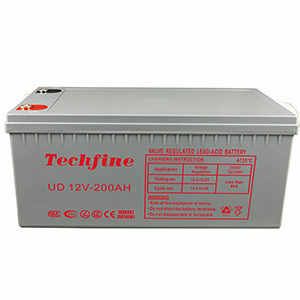 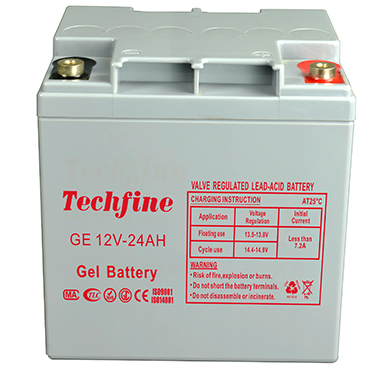 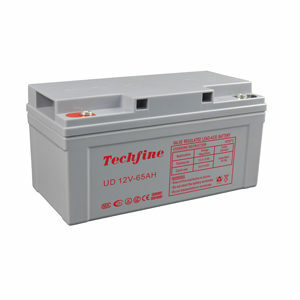 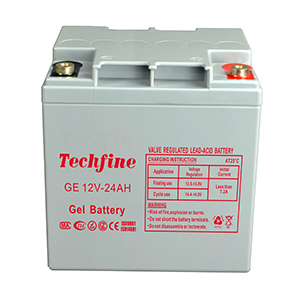 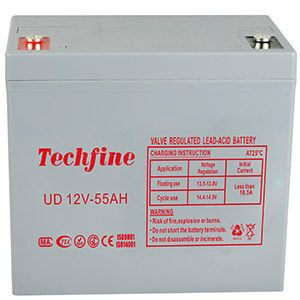 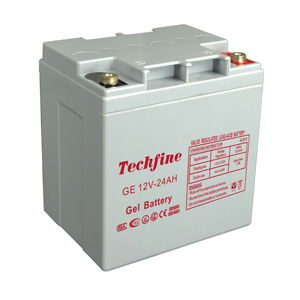 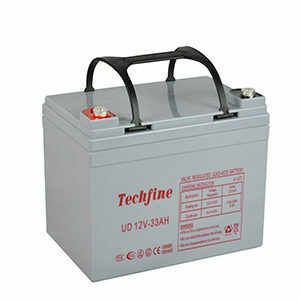 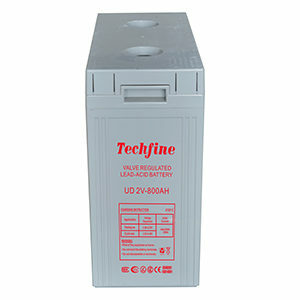 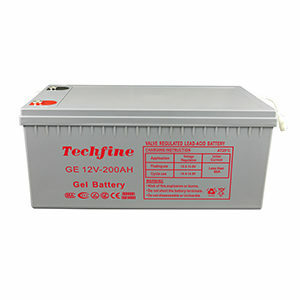 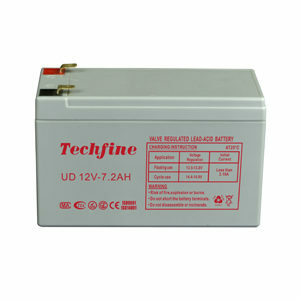 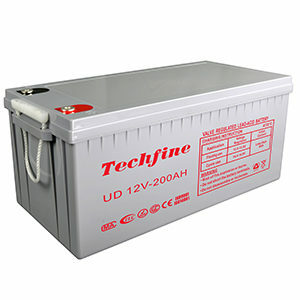 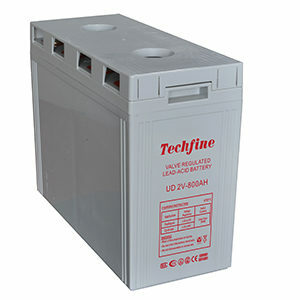 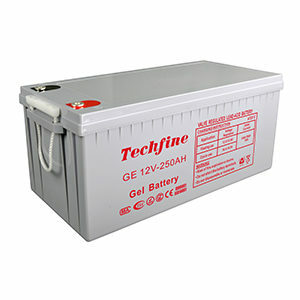 2V series is the general purpose battery with 15 years design life. 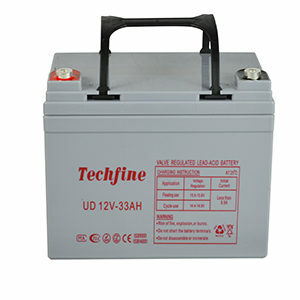 With heavy duty grids,thicker plates,special additives and updated AGM valve regulated technology,it provides consistent performance and long service life.The grid design effectively reduces the internal resistance,which provides higher specific energy density and excellent high rate discharge characteristics.